In our previous blog, we explored what Salesforce HEDA was and how it’s related to RIO Education. In this blog, we are going to explore why businesses should be using the Salesforce HEDA model. The HEDA model currently sits on top of a Salesforce core data Model. This model provides a versatile framework for businesses across a full spectrum of industries. HEDA is complete with specific enhancements to address the needs of Higher Education. 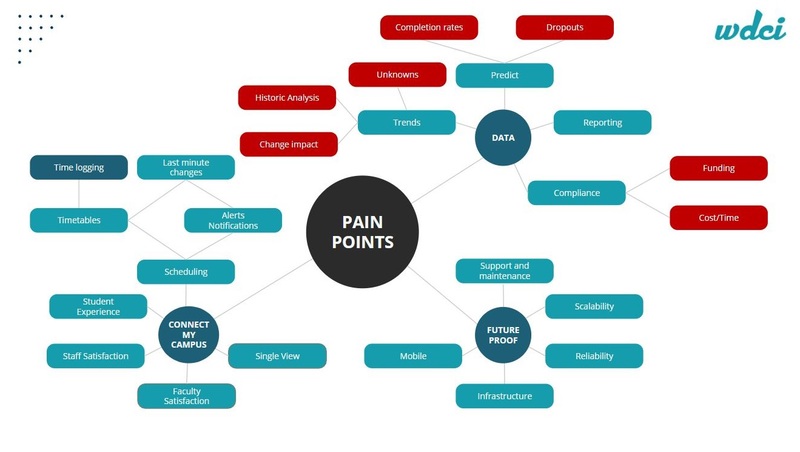 Salesforce knows that Higher Education providers need the ability to track all sorts of data. They know that there are certain extra curriculum activities that need to be tracked in systems, not just student pathways. HEDA addresses all these issues, as it was built for Higher Ed. What is HEDA going to do for your institution? Salesforce designed HEDA to expand upon the standard Salesforce data model. It is possible to build a solution for Higher Education without HEDA, but why re-invent and limit yourself to a custom solution? Adapting HEDA will allow you to harness a vast amount of AppExchange solutions and speed up your-go live. HEDA provides out-of-the-box functionality to organize your data in Salesforce. It helps higher ed institutions of all sizes connect with students, alumni and faculty in a significant variety of ways. HEDA allows you the ability to store, manage, and analyse a range of Higher Education data. This range of data includes demographics, relationships, and academic records. Example: The HEDA relationship custom object tracks relationships between contacts. Their affiliation custom object tracks affiliation between contacts and other accounts. It’s all done for you! 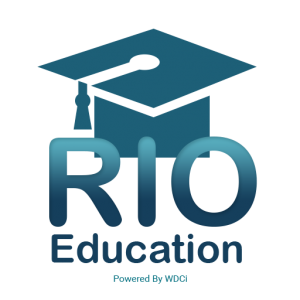 Manage your entire education process from application to graduation using one system – RIO Education. RIO Education was designed with the sole purpose of providing solutions for the most common student management headaches (Shown below). Salesforce HEDA and RIO Education: How are they related?